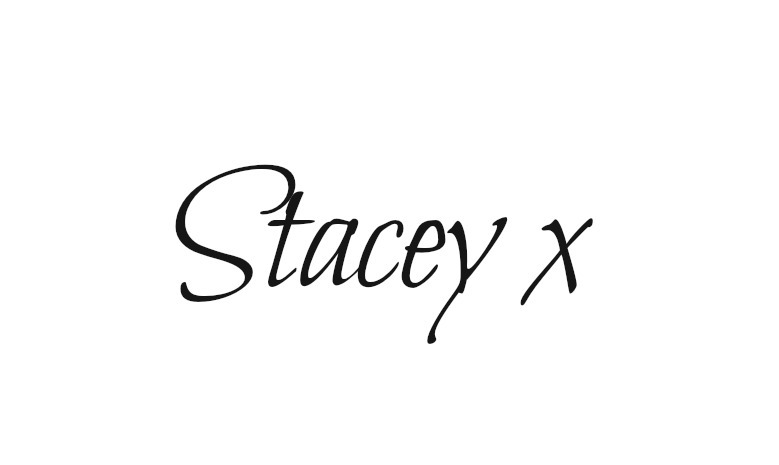 Happy Monday lipstick lovers! 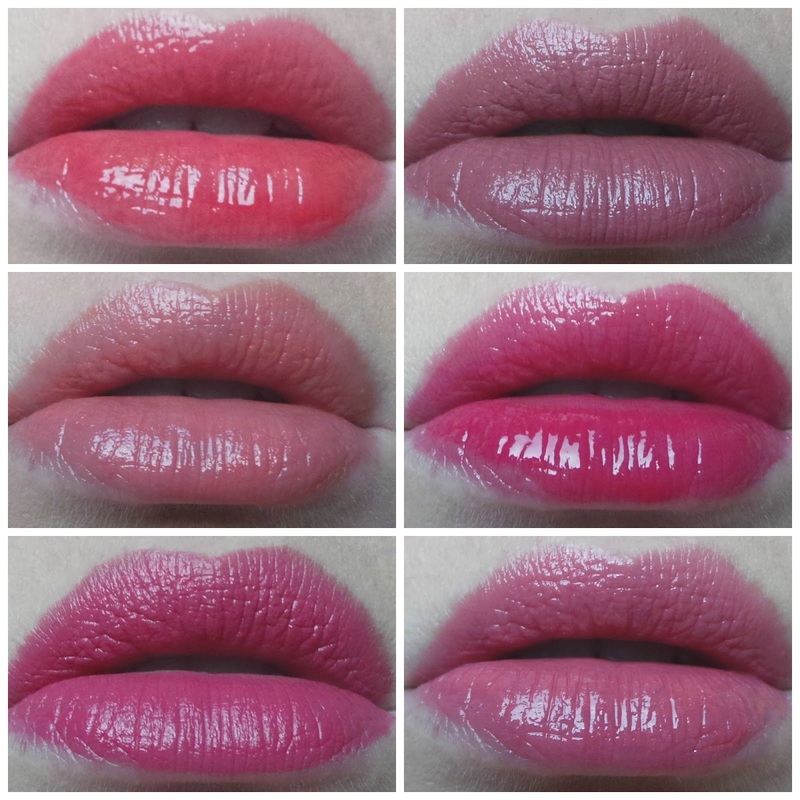 Here are my last six lip picks! My pick of the week? I am loving the Dior Fluid Sticks again-there were two in last weeks Lip Six as well-they're just so glossy and light on the lips. Really really love the formula of the Bobbi Brown Art Sticks too and 'Electric Pink' has made it into my handbag.